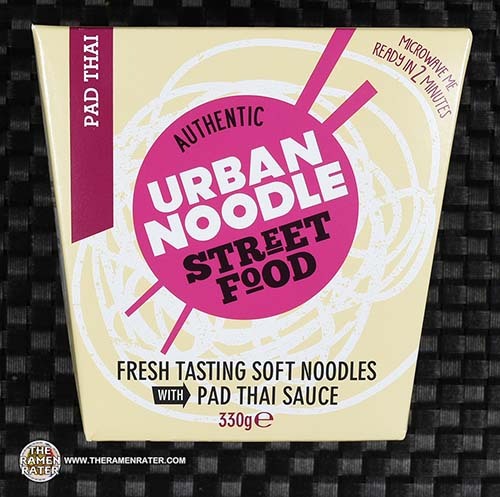 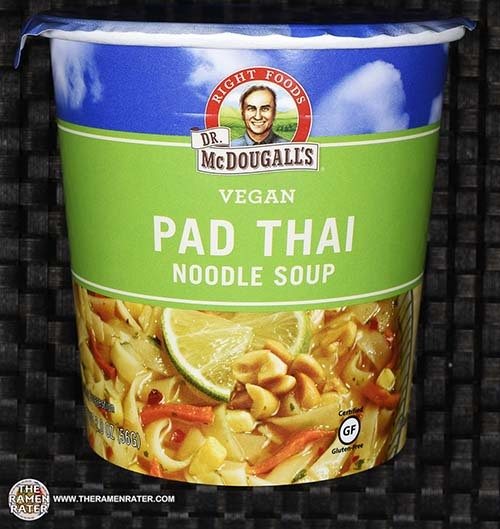 This entry was posted in * Stars 0 - 1.0, Dr. McDougall's Right Foods, Other, United States, Vegetable and tagged 2426, 767335011070, cup, dr. mcdougall's, noodle soup, pad thai, pad thai noodle soup, right foods, tofu, vegan, veget, vegetable on April 28, 2017 by Hans "The Ramen Rater" Lienesch. 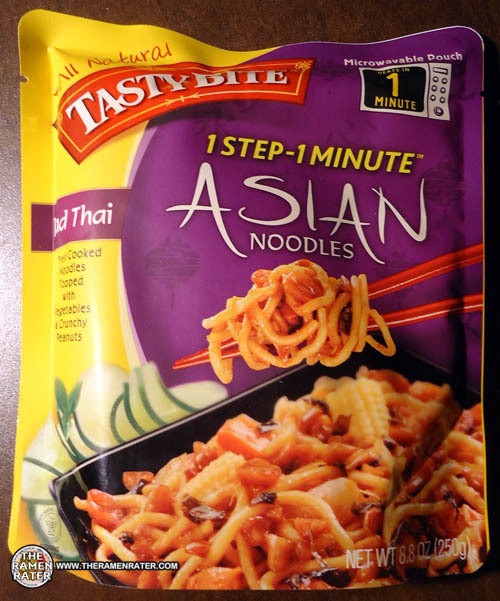 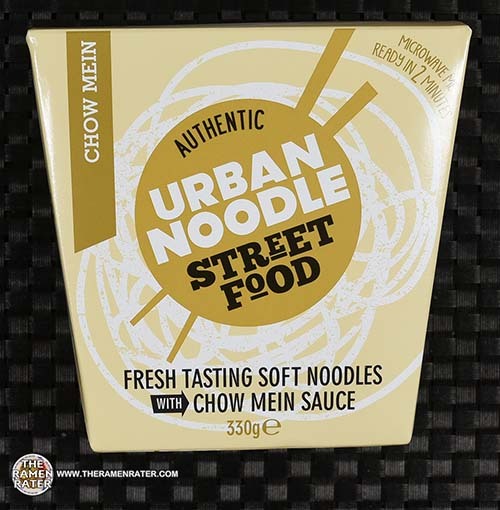 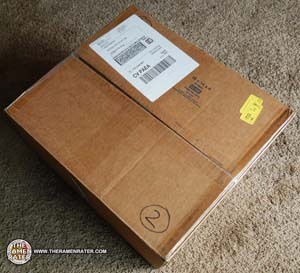 This entry was posted in * Stars 2.1 - 3.0, Nissin, Other, United States and tagged 070662087268, 1910, chow mein, nissin, pad thai, restaurant quality, savory sauce, united states, usa on January 18, 2016 by Hans "The Ramen Rater" Lienesch. 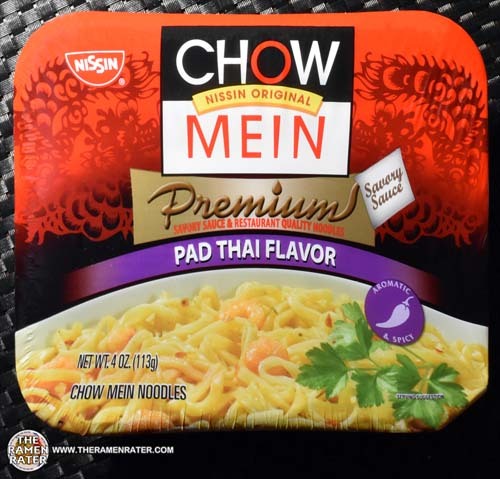 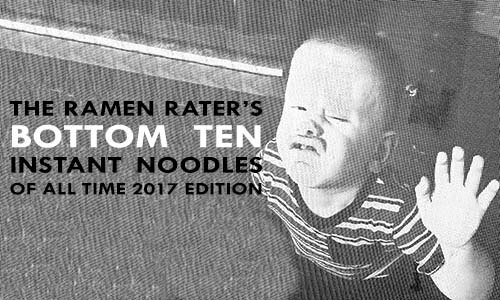 This entry was posted in * News / Noodle News, Japan, Nissin, United States and tagged chow mein, cup noodle, cup noodles, customize your cup, gardena, hiyoko-chan, japan, nissin foods usa, pad thai, roast chicken, sriracha, united states on August 27, 2015 by Hans "The Ramen Rater" Lienesch. 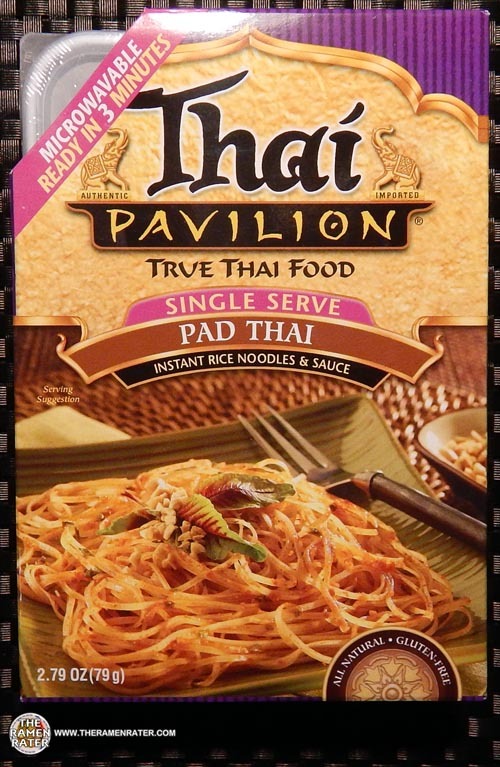 This entry was posted in * Stars 1.1 - 2.0, Other, Thai Pavilion, Thailand, United States and tagged 1544mthai pavilion, 7 34492 82300 6, 734492823006, gluten free, pad thai, phad thai, rice noodles, rice stick, sauce, thai, thailand on December 18, 2014 by Hans "The Ramen Rater" Lienesch. 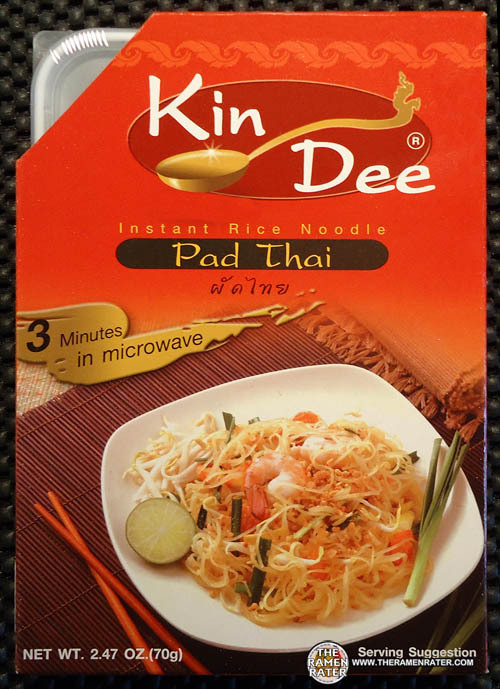 This entry was posted in * Stars 3.1 - 4.0, Kin-Dee, Other, Thailand and tagged 1 90328 96018 3, 1339, 190328960183, 8 858185 000016, 8858185000016, Instant, kin-dee, kindee, pad thai, phad thai, rice noodle, rice stick, thai, thailand on March 17, 2014 by Hans "The Ramen Rater" Lienesch. 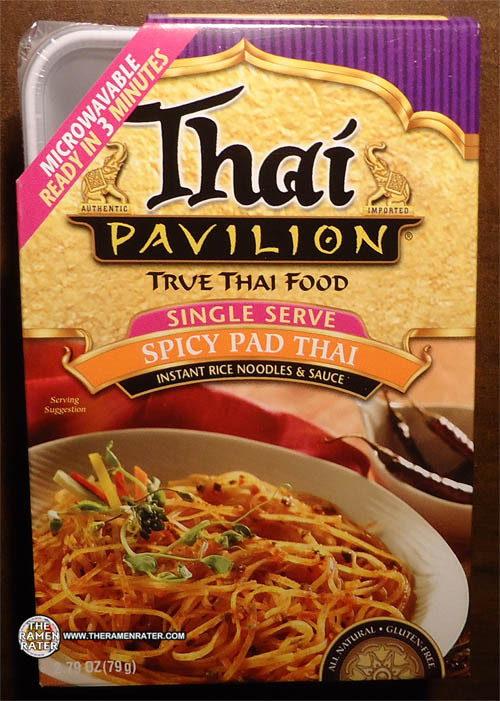 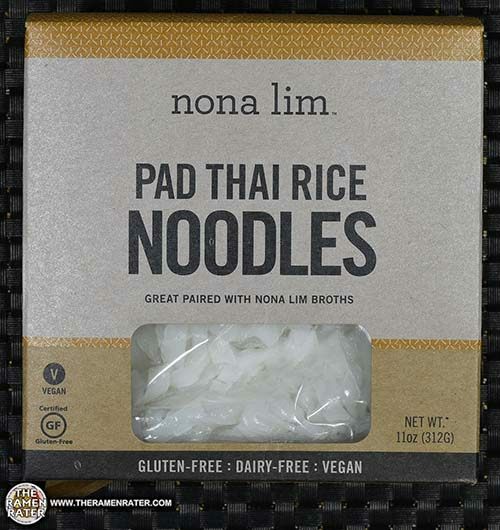 This entry was posted in * Stars 4.1 - 5.0, Other, Thai Pavilion, Thailand, United States and tagged 1117, 7 34492 82301 3, 734492823013, free, gluten, instant rice noodles & sauce, oil, pad thai, peanut, phad thai, rice stick, sauce, shallot, single serve, spicy pah thai, thai food, thai pavilion, thailand, true thai food, vegan on July 21, 2013 by Hans "The Ramen Rater" Lienesch. 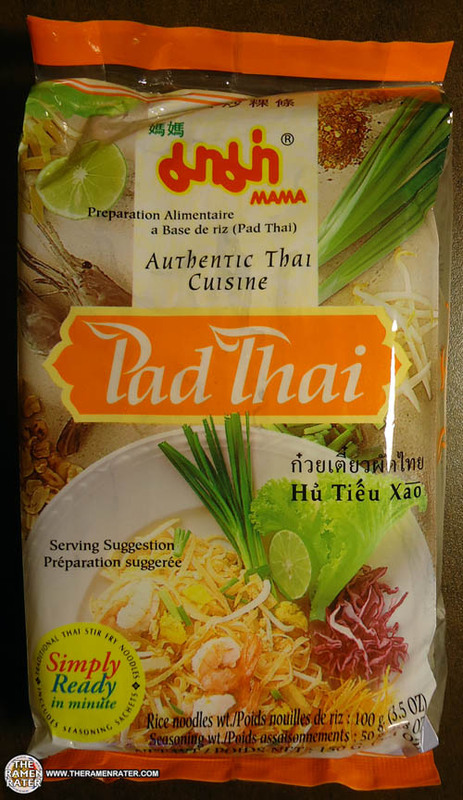 This entry was posted in * Stars 3.1 - 4.0, MAMA, Other, Thailand and tagged 0 52066 00025 8, 052026000258, 1032, asian instant noodle soup, bangkok, buckwheat, cooking, fried noodle, hans lienesch, instant noodles, instant ramen noodles, korean noodles, lienesch, mama, mi goreng, noodle, pad thai, president rice products, Ramen, ramen blog, ramen rater, ramen recipe, ramen review, ramen reviewer, ramen reviewers, ramen reviews, ramen video, ramenrater, ramenrater.com, ramyeon, ramyun, rater, rating, ratings, review, reviews, seattle, spicy, thai, thailand, the ramen rater, theramenrater, theramenrater.com, top, washington, wheat noodle, yakisoba on April 23, 2013 by Hans "The Ramen Rater" Lienesch.